Whether you’re the type of person who fully embraces holiday festivities or prefers a more low-key December, the season of giving is one that we can all participate in! Giving back to the community can take many forms and isn’t limited to donations–contributing can include lending your time, talents and compassion to those who need it most. 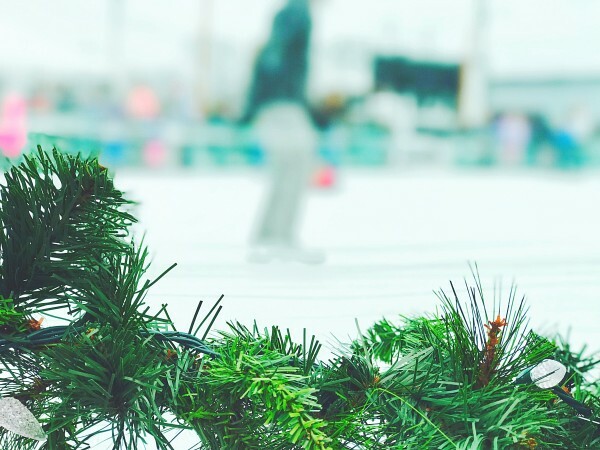 The opportunities for winter-season volunteering in Calgary have room for skills and interests of all kinds— including a chance for the holiday-happy among us to spread some cheer around YYC. From snow-shoveling to can-collecting, here are some of our favourite volunteer opportunities in the Northwest this holiday season. Do you have a favourite way to give back to the community during the holiday season? Share it with us on Facebook and Twitter! For a very worthy cause, visit University District’s neighbouring Ronald McDonald House to lend your time and talents. Not all of us can be home for the holidays, but a home-cooked meal can make a huge difference for families with children who are patients at the Alberta Children’s Hospital, the primary guests who stay at Ronald McDonald House. 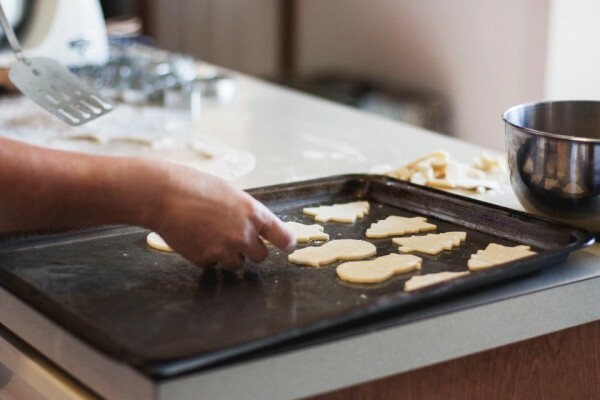 If you’re willing to share your kitchen skills with those who need them most, you can volunteer to bake goodies or make dinner for these appreciative families. Like working outside and don’t mind the cold? Love throwing a great get-together? Happy to spend the holidays making some seasonal crafts? We have just the place for you. The Northern Hills Community Association caters to many of our neighbouring Northwest communities and is in need of people willing to share their skills and make the season a little brighter for all. Some of their available volunteer roles include Ice Rink Builder, an Event Ambassador, and an Arts & Crafts Committee Leader. The Calgary Food Bank hosts hundreds of food drives and fundraising events throughout the city every year, made possible by the kindness and initiative shown by Calgarians. This year U/D is hosting its first ever Northwestival, and we will be aiming to collect 800 lbs worth of non-perishable food items for the Calgary Food Bank—one of the many events and opportunities where the organization will be actively aiming to collect donations during the season. 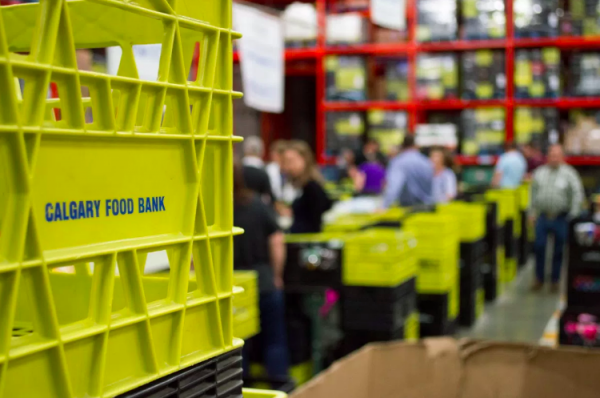 Beyond our efforts, the Calgary Food Bank is always in search of volunteers for special events and valuable donations that benefit those in need—here are some other examples of how you can support them. Made by Momma is a 100% volunteer-run non-profit organization and registered Canadian charity located in Calgary. 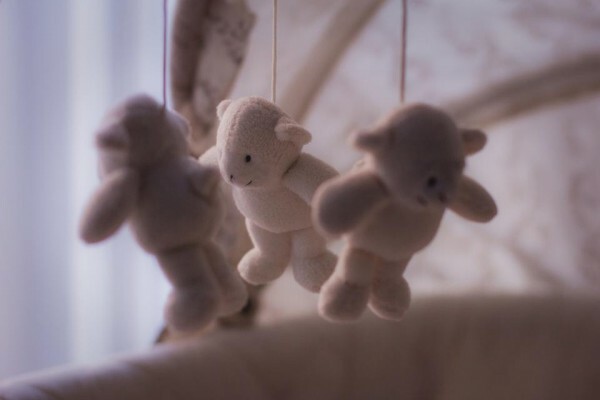 Its primary goal is to help families in crisis situations by providing healthy prepared meals, wholesome baked goods, baby essentials, children’s items, supportive in-home visitors and other services to allow mothers the time they need to rest, recover and focus on their families and their health. Whatever your skill set, Made by Momma is happy for your help. From cooking assistance, to organizing the influx of donations, admin, marketing, and delivery to those in need, the roles are numerous and diverse—all the more reason to check them out! Some of the best ways to give back are the simplest. If you’re looking for a cause close to home, why not pick up a shovel and step outside? 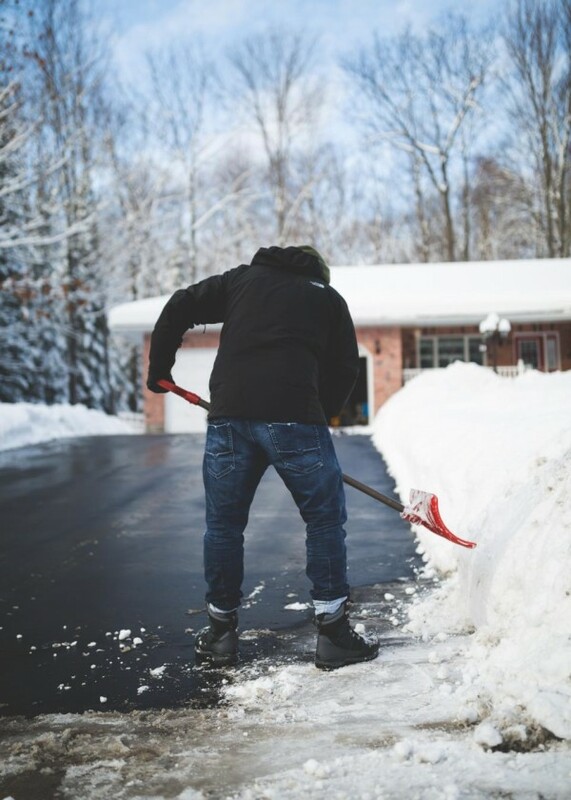 Clearing snow off the driveways and sidewalks of neighbours who might not be able to do so themselves is a great way to help those in need. Beyond the good karma you’ll collect for being so helpful, you’ll also get the benefits of a workout without needing to hit the gym. The spirit of the season is alive and well in YYC, and offering us no shortage of ways to celebrate our communities and lift up those who need it most. The idea of giving is one that doesn’t only extend to gifts—this can start where you are, with whatever you have to offer, including time, ideas and talents. Here’s to a happy, healthy, and helpful season ahead!